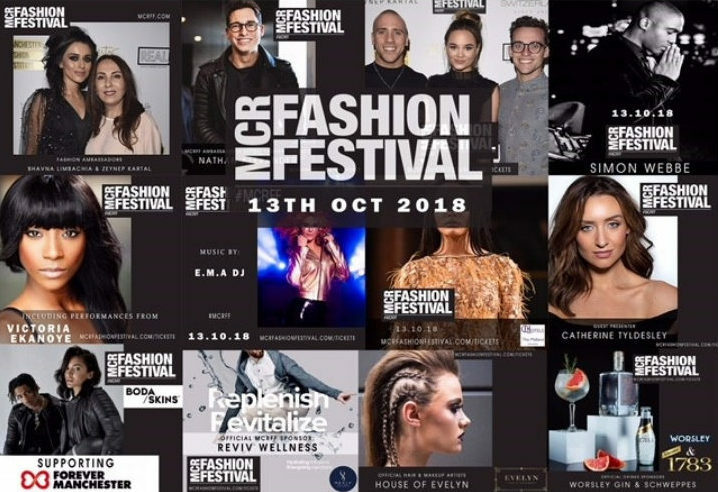 MCR Fashion Festival is back, bigger and better and they’re raising money for Forever Manchester! Join them this October for a ‘MET Gala’ inspired evening at The Midland Hotel on the 13th October 2018. 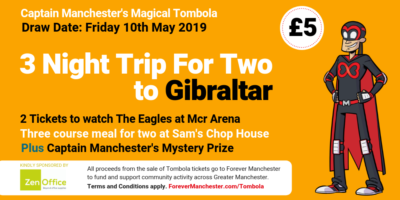 The festival is being organised by Real PR entrepreneurs Laura Stubbs and Lisa Forshaw, who are building on the successful launch of their event in February at Manchester Hall. Their aim is to celebrate how the textile industry in Manchester has evolved from the cotton mills of the Industrial Revolution to producing global fashion designers like Matthew Williamson, Boda Skins, Private White VC, Native Youth, Vivienne Westwood and many more. Laura and Lisa say: “We were inspired to organise the fashion festival as we wanted to provide a platform for the various successful fashion houses that have come out of Manchester to celebrate and showcase their brands and collections in their home city. All attendees will receive two complimentary drinks, a three-course meal whilst the city’s rising-stars and global fashion designers showcase their latest collections.